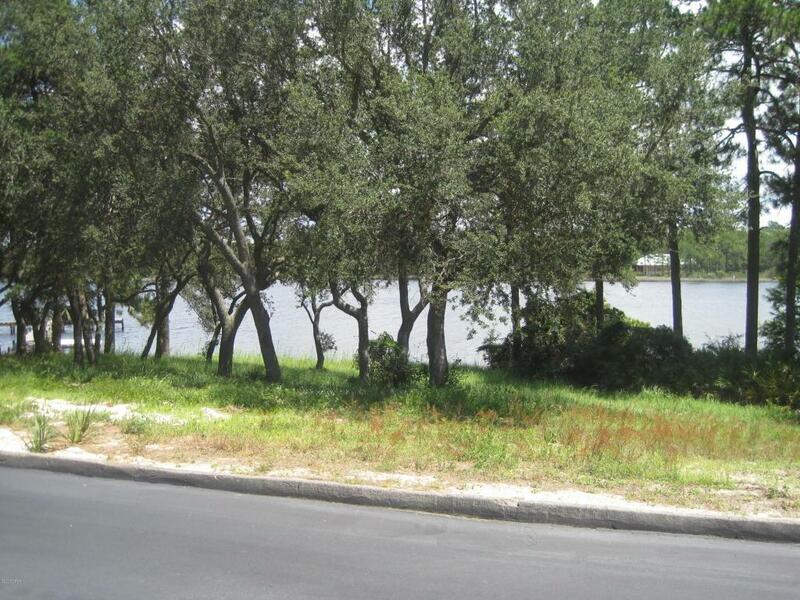 This is the LAST VACANT LOT in the sought after Palmetto Bluff gated community!!!!! 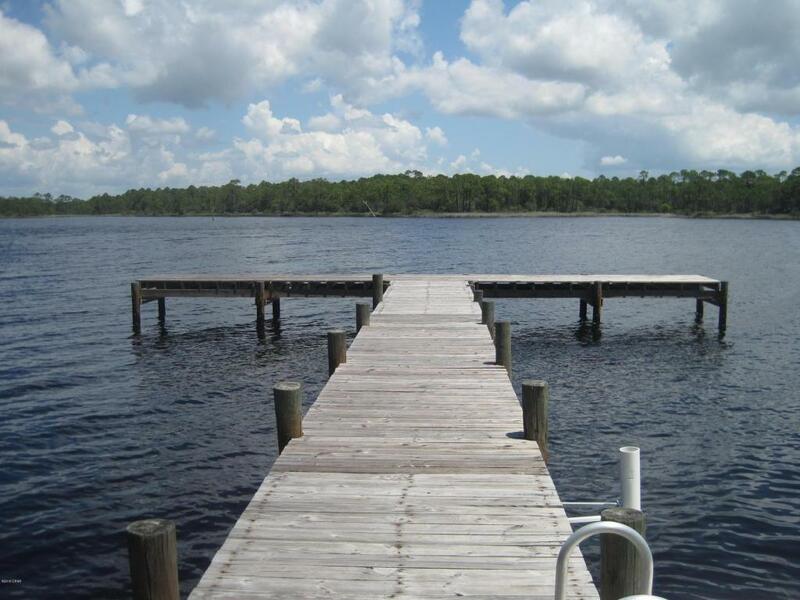 Lake Front property with a community dock right on the edge of the property. So just pull your boat up and park it, no need to build your own dock. No permits, materials to buy or future maintenance. There is a never been used septic tank already on site and city water by the street. What an awesome spot to build your forever dream home. Only $1,400 a year HOA fee to be in this secure gated community. So throw out your crab traps or fishing line and catch some dinner out in the brackish water, you never know what you might catch. Lake is great for paddle boarding and kayaking down all the channels and sloughs this lake has to offer. Once in a while the lake opens up naturally to the gulf. Take a drive byand see it for yourself. Lakefront property is getting harder and harder to find!!!!! 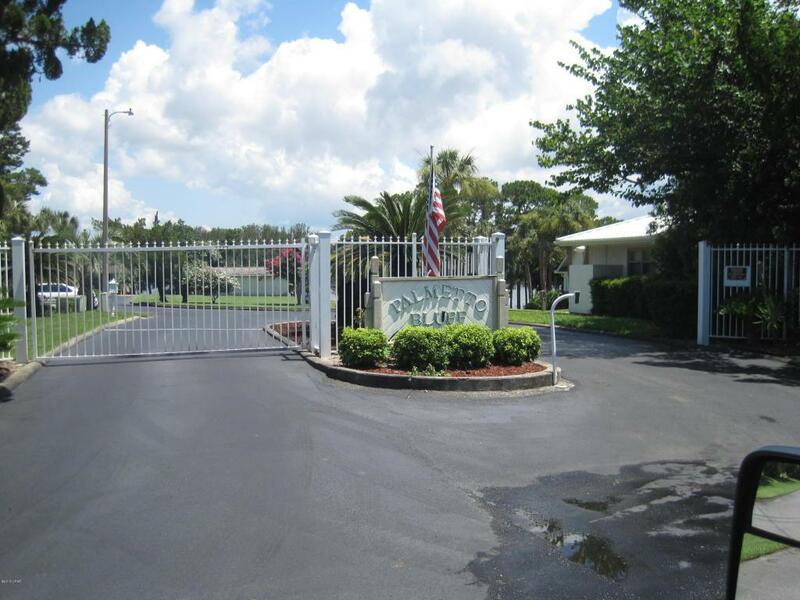 1.2 miles from Publix and Winn Dixie an just a few blocks to the white sandy beaches of the Gulf of Mexico.